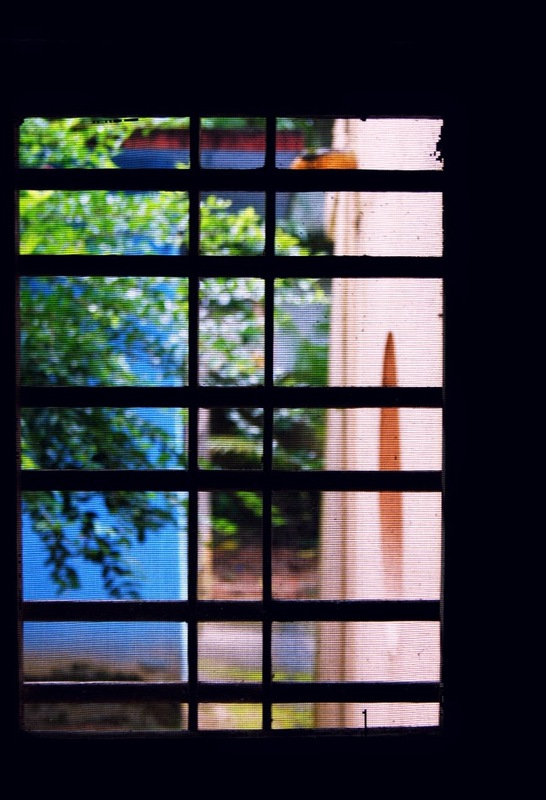 The sound of a fast moving ceiling fan, birds chirping and this window - a description of what i was waking up to in Kerala everyday. To me, this view said it all - i was living away from all the colour and life that India has to offer, and instead chose to live in Kuwait - over ridden by brown and paleness and a weird sense of man-made surroundings. Almost like a barricade i built for myself. Even though i call Kerala my state and Cheppad my home, I've spent most of my life here in Kuwait. Here is where i grew up, made friends, bought my first car and had my first child. Here is where Ive spent 2/3rd of my life. Here in Kuwait, feels more like home than anywhere else.